out on your own, test the DooFinder search for free, without any obligation and let DooFinder increase sales. Error-tolerant, self-learning and intelligent search: DooFinder learns independently and lists the most relevant search results without manual intervention on the top. Misspellings, inaccurate entries or the search for related keywords will not be a problem anymore. The algorithm as well as the calculated results can also be customized. Updating of product information in real time: New products and price changes in your online store will be automatically and independently recognized by DooFinder and reissued in real time within the search. Outsource your products and get way better performance. On- Site Search: Thanks to DooFinders unique On- Site Search your customers will find the searched products in milliseconds , without leaving the start-page . DooFinder suggests directly via an AutoSuggest feature matching products and allowing your customers to find the relevant products first. On- Site Navigation: Similar to our on-site search your customers can use the on-site-filters, to get a great and accurate search experience. Thanks to that DooFinder can reduce significantly the bounce rate in your online store. After Search Navigation: After confirming the search by pushing “enter” DooFinder is connected with the internal Shopware-filters. You will have the native DooFinder Search out of the box. Marketing and Usability: DooFinder allows you to work with landing pages, banners, keywords, synonyms and Custom results, boosting results for example by brand, margin or price. This gives you endless possibilities to customize the search results. Mobile optimization: Thanks to the native search your user will have the DooFinder results on mobile devices. Combined with the After Search Navigation your clients will enjoy mobile searching. Multi-Store function: With DooFinder you have the option to add as many search engines as you want. Sub-Shops can be used in one DooFinder - Account. That make DooFinder for Shopware clients with multiple Stores even more profitable. 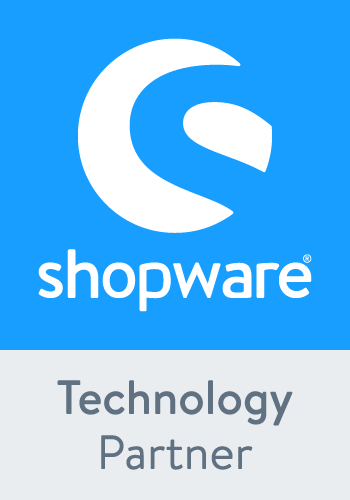 * Please note: Shopware Version 4 is supported as a Lite Version. This includes the Product Export for DooFinder, the On-Site Search combined with the On-Site Filters, but without native Integration. 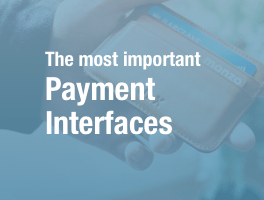 - Avoid issues in combination with the third party module "Webcustoms Marketplace Connector Basis"
- Avoid issues in combination with the third party module "BestIt Amazon Pay"
An easy and helpful search optimization tool for your shop!